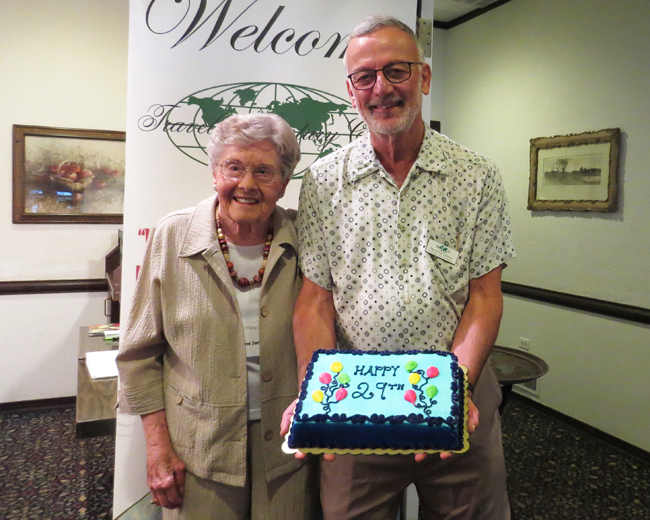 On July 19, 20 TCC members and guests met at the White Fence Farm in Lakewood to celebrate the 29th birthday of the Colorado TCC Chapter. We gave tribute to Bonnie O’Leary, who passed away in January of this year. 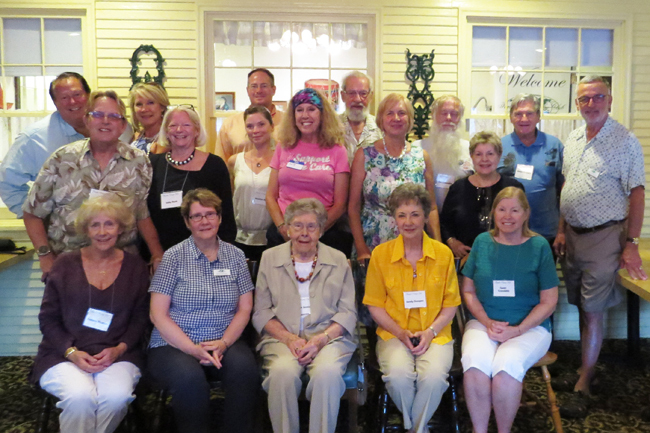 Bonnie was one of the founding members and served as Chapter Coordinator for the club’s first 25 years. We welcomed several guests and prospective members. Our final meeting of 2018 will be held on Oct. 18, when David VanTreuren will present photos and tales from his recent cruise to several mid-Atlantic islands.